Former Archbishop of Canterbury reveals intense daily meditation ritual influenced by Buddhism and Orthodox mysticism. 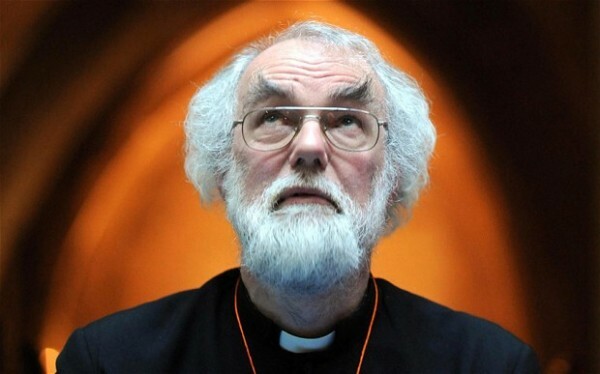 The former Archbishop of Canterbury Lord Williams has disclosed that he spends up to 40 minutes a day squatting and repeating an Eastern Orthodox prayer while performing breathing exercises as part of a routine influenced by Buddhism. Far from it being like a “magical invocation”, he explained that the routine helps him detach himself from “distracted, wandering images and thoughts”, picturing the human body as like a ‘cave’ through which breath passes. He went on to explain that those who perform such rituals regularly could reach “advanced states” and become aware of an “unbroken inner light”.